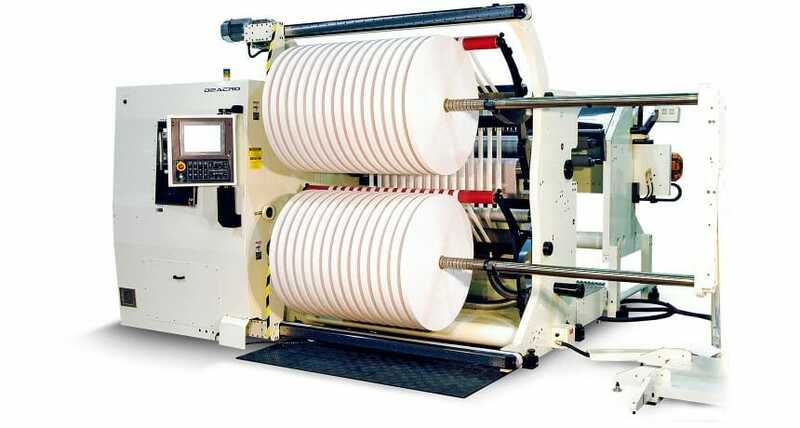 The C1000 is a cantilevered slitter rewinder that is capable of rewinding up to 40″ (1000 mm) roll diameters. 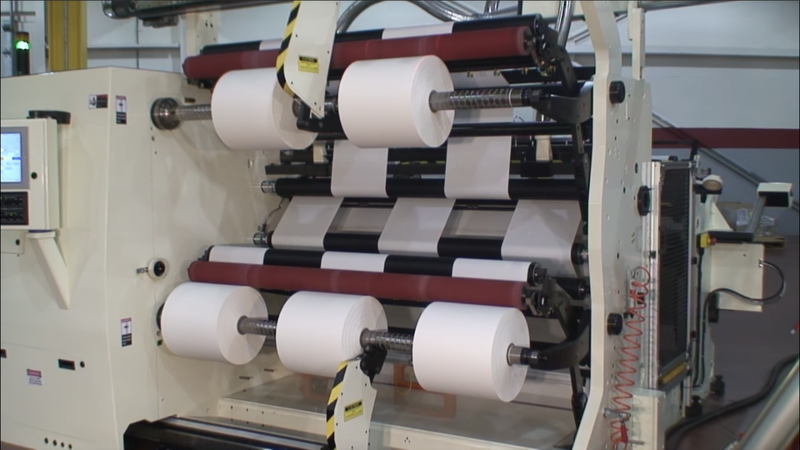 This slitting machine is ideal for a wide range of extensible films, foils, papers and complex laminates. 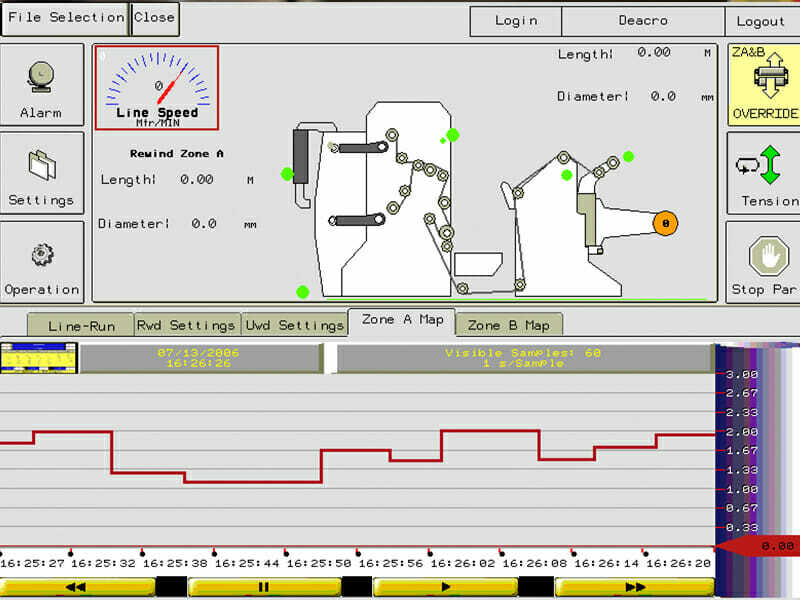 It has been designed to accommodate wide web widths and large roll ODs. 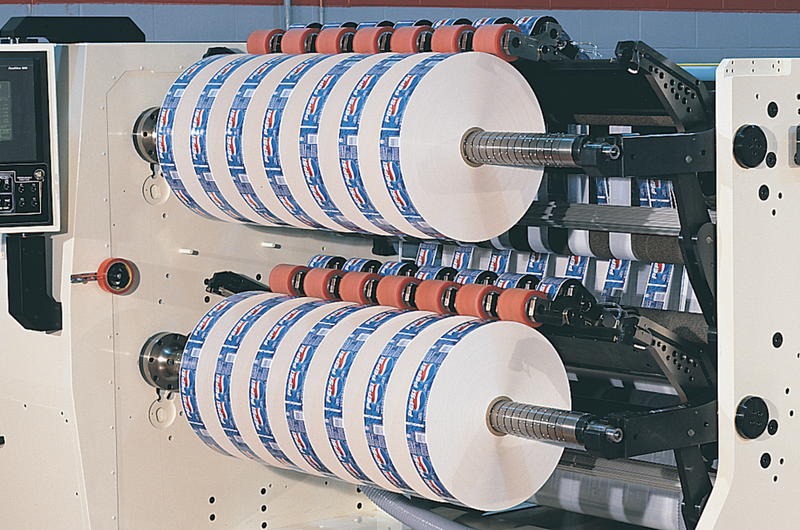 Optional features such as Deacro’s rewind shaft technology and adjustable rewind shaft supports, extend the capabilities of the C1000. 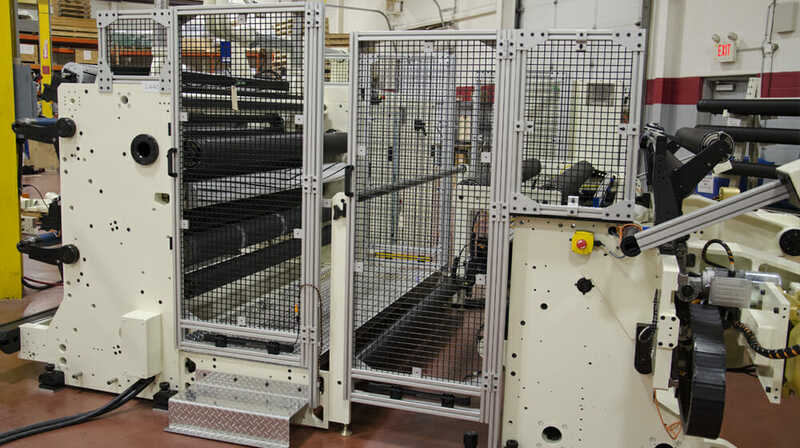 These features are used for handling heavier roll weights, wider web widths and larger finished roll ODs on a cantilevered platform for maximum efficiency. 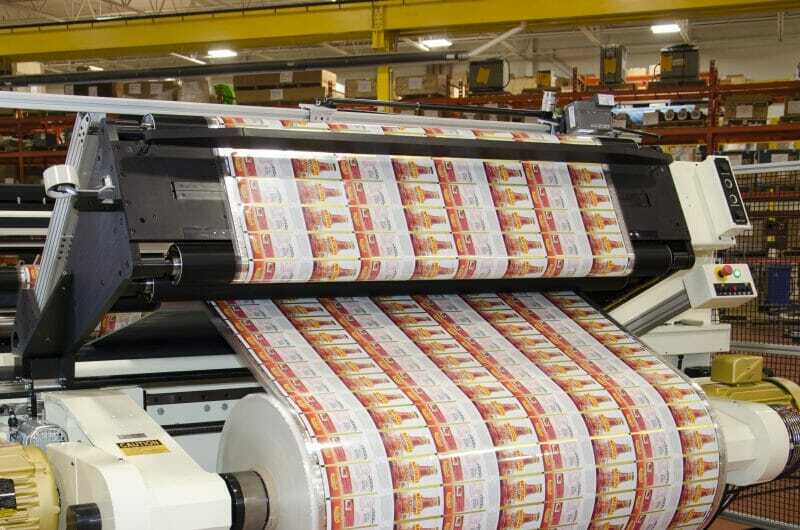 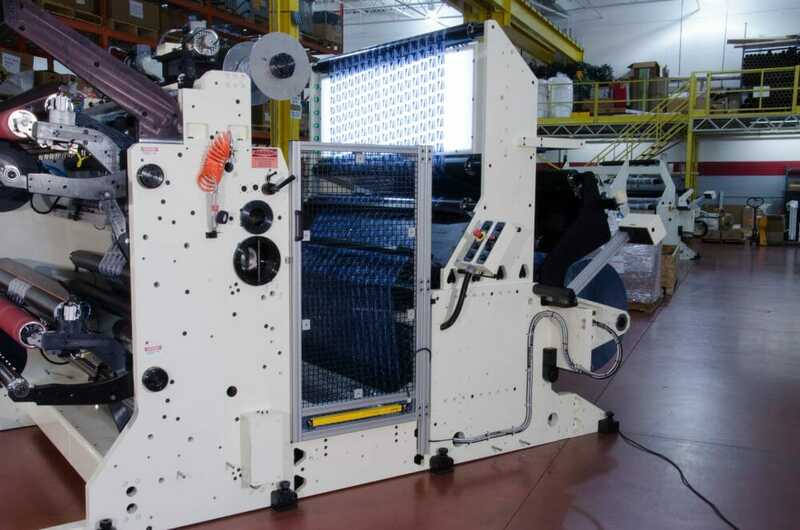 Deacro’s C1000 and other slitter rewinders, offers unmatched control and versatility. 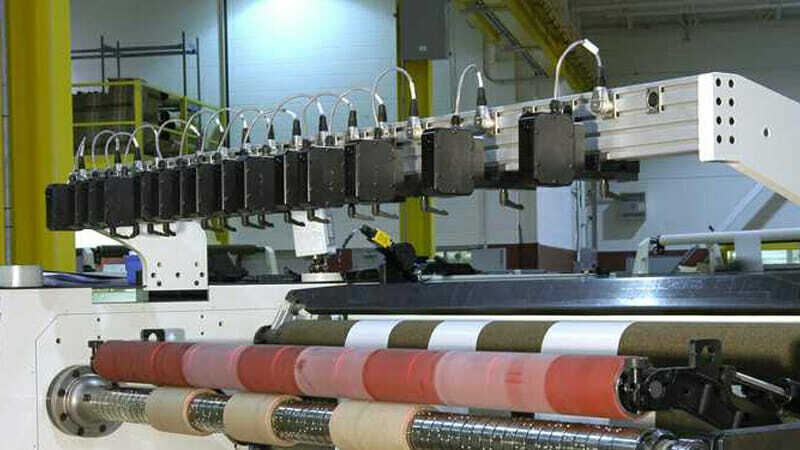 The rewind system can be differential to compensate for gauge variances across the web or dual locked core winding. 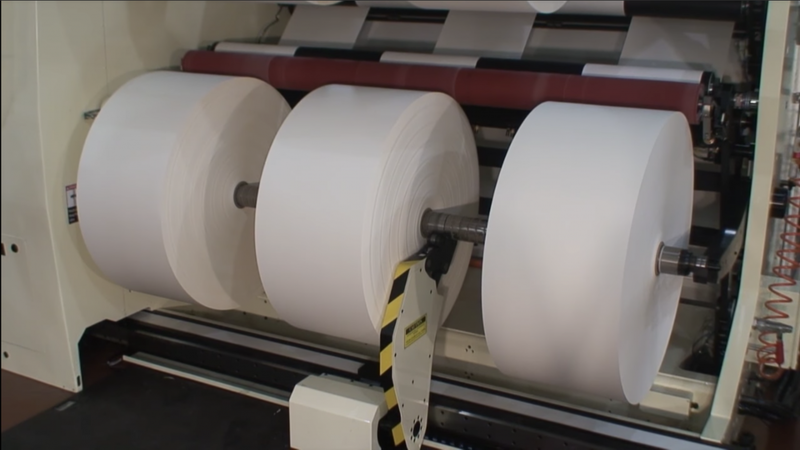 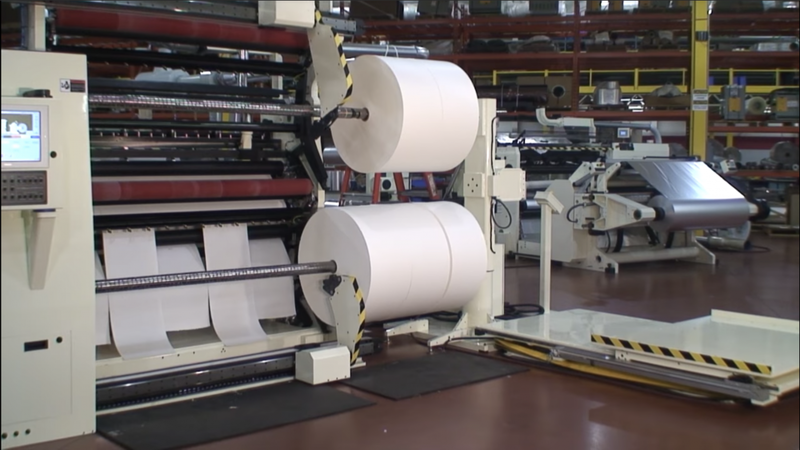 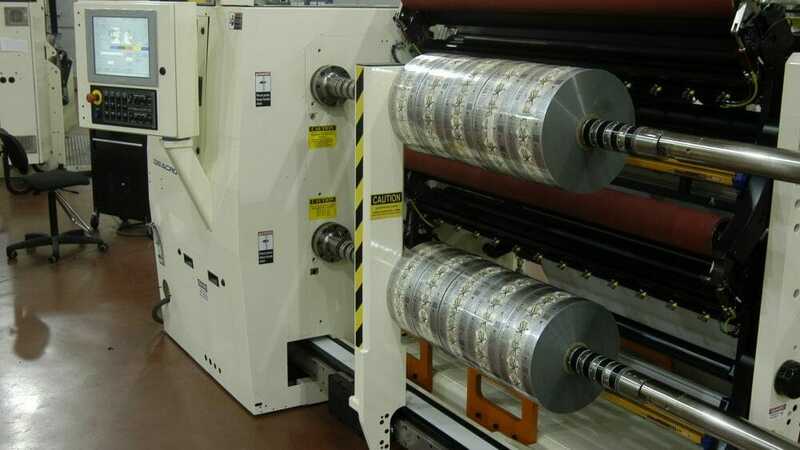 When the rewinding is complete, the slitter can automatically off-load the finished rolls to one of many different roll handling options.